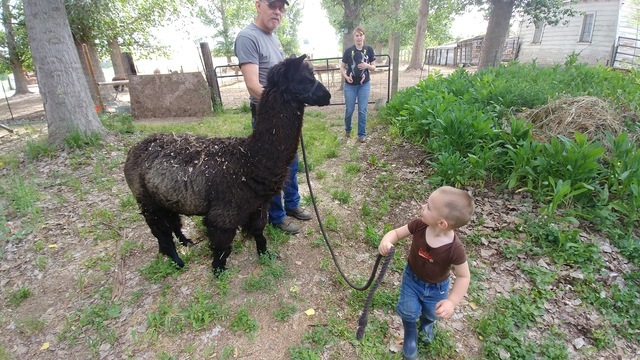 Wandering Pines Ranch is An Alpaca Ranch located in Weiser, Idaho owned by Steve & Dianne Wright. We hand process our fiber from animal to finished yarn. 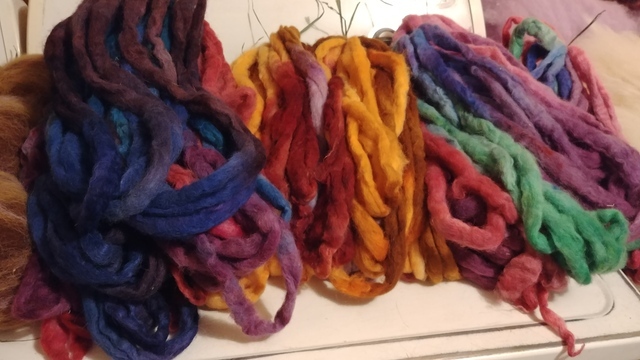 We offer fiber and yarn in natural or hand dyed shades. You will find a verity of hand knitted items made from our scrumptious yarns. 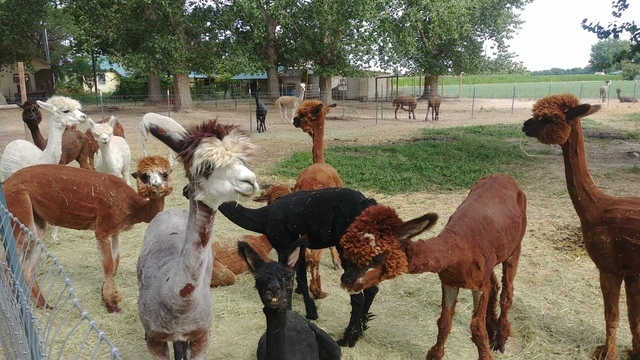 At Wandering Pines Ranch you can see a selection of beautiful Huacaya Alpacas. We have crias that love a treat as well as adult animals that love attention. Call for a farm visit. We would love to show you around the ranch. Learn about Alpacas and their fiber. See how we process the fiber from animal to finished yarn. 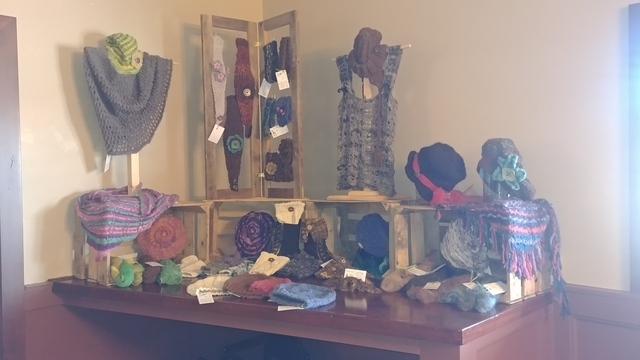 You may even want to add an alpaca hat or shawl to your collection. 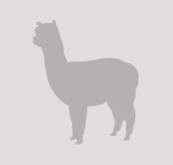 We offer financing on our alpacas terms are simple to help you get started.